The most Prestigious Ultra Marathon Indonesia and part of Wonderful Indonesia Tour. 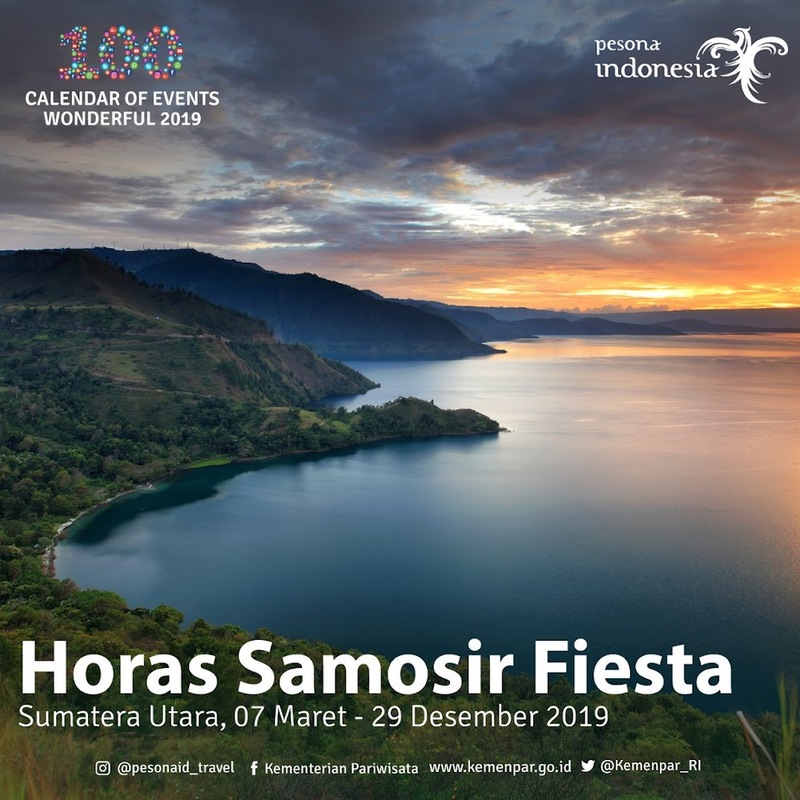 A spectacular course will also take runners through places of traditional cultural BATAK TOBA people, the most popular people of Samosir Island. 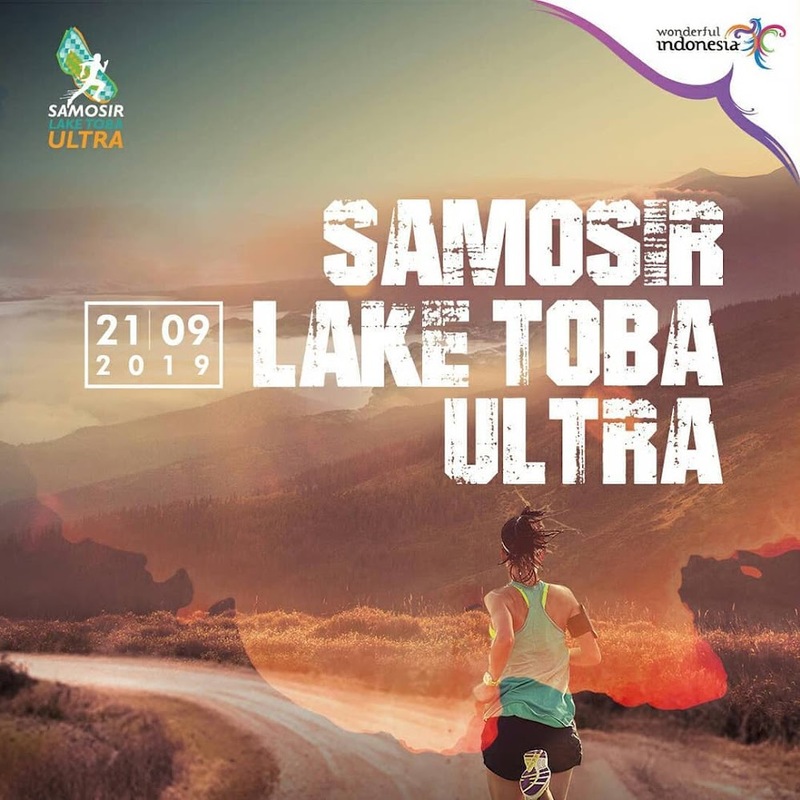 The Fifth SAMOSIR LAKE TOBA ULTRA 2019 will be held on 21 September 2019 and having course that will take runners around the largest caldera TOBA lake, through many traditional villages, past the beauty of samosir ancient places and some of the most beauty and stunning scenery in Indonesia. 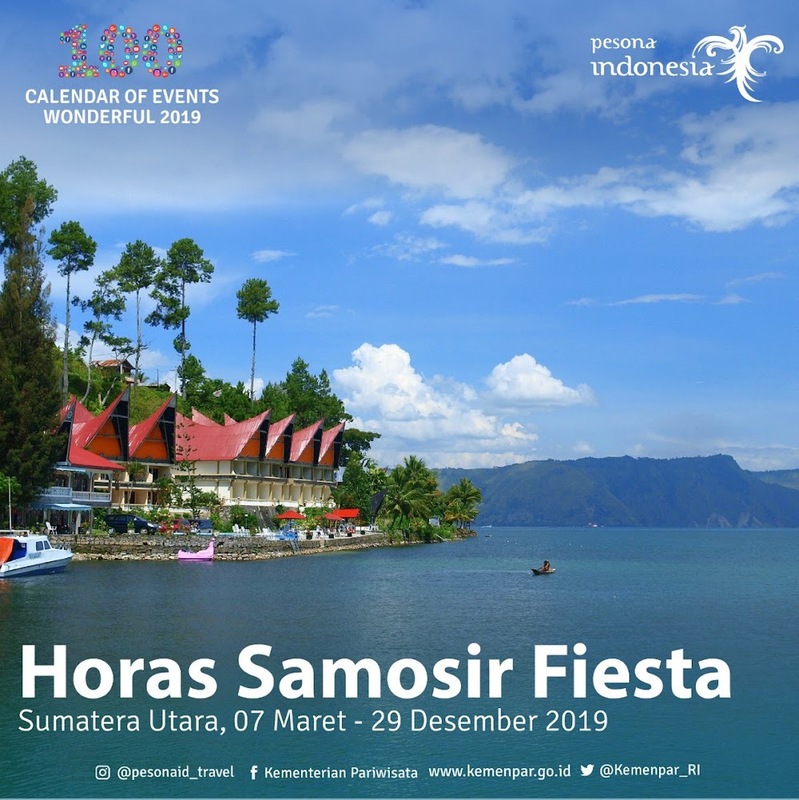 Lake TOBA and Samosir Island are located in high elevation area, so it will be race in mountain area and beach area in one place. It is one pack race – mountain and beach race.